Fill out the form below and subscribe to our newsletter. Can we choose where we would like to stay? Certainly. If you request a certain property then we will endeavour to obtain the best price for you based on your dates and room requirements etc. Will we be close to shops and restaurants? All accommodations linked to our packages are carefully selected based on quality and position. We aim to have you stay within walking distance to shops & restaurants and in prime locations with enjoyable outlooks. Can we choose which golf course we would like to play? Definitely. I will let you known the most popular courses for your destination, however the final course choice is entirely up to you and based on tee time availability etc. Will we have confirmed Tee Times? Yes, your final itinerary will show all confirmed Tee Times and also advise check in times to Pro Shop. Times will be booked as close as possible to your requested tee off. Do you cater for non golfers? Always. We can easily add a non golfer price to the package. What if the destination I want is not on your package list? 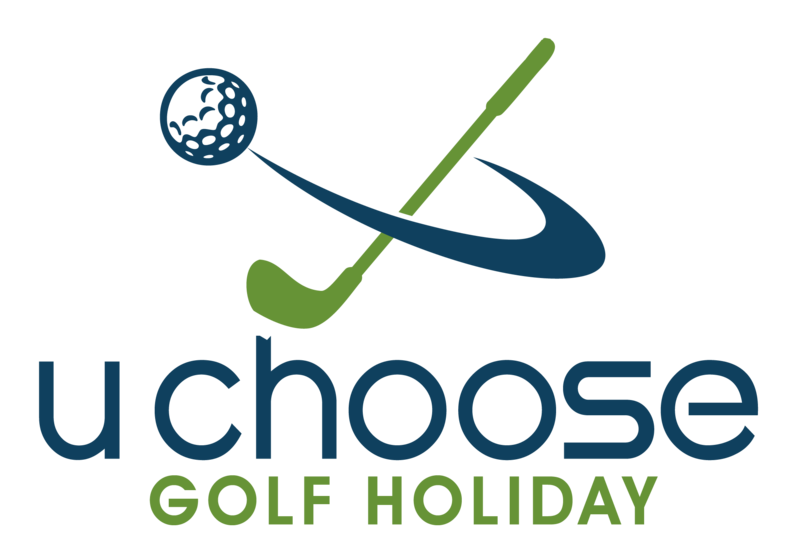 U Choose Golf Holiday can put together a package to any destination you require. If for some reason this is not possible then we will definitely provide you with a contact to help you. Should you have any questions that we may help you with please EMAIL. Fill out the form below and we will contact you back within next 48 hours.